Sometimes we look at a flower or a tree and praise its beauty. But what most of us do not know is that many of these beautiful natural blooms are filled with medicinal benefits! 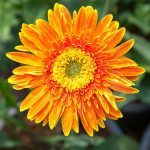 You must have seen Calendula, growing with all its glory in gardens, but did you stop to ponder what it could do for your health? This herb which is native to the Mediterranean, is commonly known as pot-marigold. Considered as auspicious, it is used to honor the Virgin Mary. Hindus also use it to adorn idols during special events. Calendula is an herbal plant, whose flowers are used to prepare medicines, and especially homeopathic medicine. Commonly known as the Marigold, it possesses anti-inflammatory properties to naturally heal cuts, wounds and other inflammatory skin diseases. The plant’s herbal properties are quite numerous, and it is also used for culinary purposes. The petals of the plant are edible and are used in different salads to lend great taste to them. Grown in huge amounts in Russia, Calendula is also known as the ‘Russian penicillin’. Now that you know a brief about this wonder herb, let’s head on to its amazing benefits! With antibacterial and anti-inflammatory properties, Calendula promotes fast healing and regeneration of the skin. That is the reason why it is used to cure many skin problems. Dry skin not only looks unattractive but can also lead to premature aging. Calendula with its restorative properties, deeply hydrates the skin, heals damaged skin and makes it look younger and suppler. In fact, this herbal oil is safe enough to be used on the delicate area around the eyes to treat puffiness. It can also be used to treat diaper rash. Due to its anti-inflammatory properties, this herb is often used in medicinal preparations to cure rashes, sunburns, minor cuts, scrapes, insect bites and other mild skin irritations. This herb also contains natural regenerative properties, which makes it the perfect remedy to treat minor cuts and wounds. Applying this herb salve on chapped lips makes it softer and suppler instantly. The antibacterial properties in this herb helps in clearing the bacteria in the skin pores which may lead to acne outbreak. treats rashes, and helps in curing bruises and post-operative injuries. It contains anti-fungal properties too. As a result, it cures infections like ringworm and athlete’s foot. Calendula may prevent the occurrence of dermatitis, which is caused due to exposure to radiation therapy. Calendula based ointments are also effective in treating diaper rashes in infants. Calendula oil is often used to hydrate the scalp and get rid of dandruff. With regular application, you can say goodbye to dandruff infested hair. 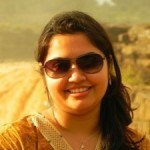 Dandruff is one of the major causes of hair fall. Another cause is damaged scalp. This oil can heal both these conditions, giving your hair a chance to grow stronger. Its regenerative properties help the hair follicles grow abundantly, giving you a thicker mane. This tea can be used to provide blonde or brunette highlight to the hair, keeping you in sync with current trend. The human body is a very complex machine, and if not taken care of properly, it can become prone to many diseases. Calendula is one such herb that helps in the treatment of various diseases and keeps us healthy. It has anti-bacterial, anti-fungal, anti-viral and many other medicinal properties. These properties make it extremely effective in curing microbial infections. Regular gargle using calendula tea can work as a mouth wash and can heal a number of mouth related disorders like gingivitis. Another wonderful use of calendula tea is for soothing a sore throat. It can even be used to heal tonsillitis. The anti-inflammatory properties of calendula work on the inflamed mucus membranes to provide instant relief. Calendula tea can also be used to treat genital inflammation and hemorrhoids. A bath prepared using this healing tea can provide relief from pain and swelling. You can drink calendula tea to keep the digestive organs healthy. This works deep inside the body to treat bladder infections, upset stomach, and ulcers. It prevents the occurrence of metabolic ailments, cleanses the digestive tract and helps to get rid of any digestion related disorders. High fever is not a disease in itself, but a symptom of an underlying health issue. But fever can drain you of energy and can be scary too. Calendula can bring down body temperature safely, giving you relief from fever. Rich in vitamins and minerals, calendula tea works as a health drink. Beta carotene found in this herb helps in cutting down risks that cause cancer, bone-joint inflammations and rheumatoid arthritis. Calendula keeps your heart healthy and helps in preventing cardiac disorders like heart ailments, cardiac arrests, heart blockages, deposition of cholesterol and many more. The magic herb also cleanses your liver and helps in proper bile secretion. As a result of this, the body carries out the various processes properly and helps one lead a perfectly healthy life. This herb is also used to treat other health issues like conjunctivitis and irregular menstrual cycle. It can also improve the overall circulation of blood in the body. 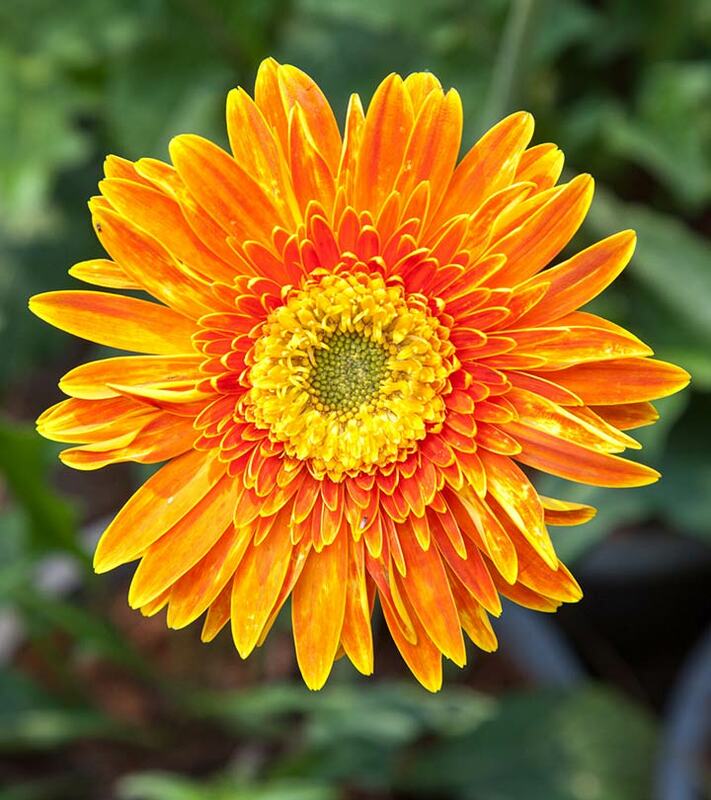 Calendula extracts such as oil, pulp and juice are used in many products such as ointments, salves, creams, lotions, health foods, liquid tinctures, infusions, tea etc. No matter how you use it, they are all equally beneficial. And the best part is that it can be made at home. To make calendula infused oil, take dried calendula flowers in a glass jar. Then fill it with olive oil and close the lid. It should be stored in a dark place and needs to be shaken everyday for half-a-month. After 15 days, strain the oil into another fresh glass jar. To preserve it, mix vitamin E oil. This concoction can be applied to the skin, scalp, and hair. Mix infused oil (6 ounces), sweet almond oil (2 ounces), shea butter (3 ounces), cocoa butter (2 ounces) in a small bowl on a low flame. As soon as the ingredients start melting, stir it well for 20 min on a low flame. Transfer the content into a plastic/glass jar. To prepare calendula soothing scalp oil, mix calendula infused oil (6 ounces), rosemary essential oil (10-15 drops), sage essential oil (10-15 drops), jojoba oil (2 ounces), tea tree essential oil (10-15 drops) in a spouted applicator bottle. Shake it well before applying it directly on the scalp. Take calendula petals, about 1-2 teaspoons, if they are dry (Take 2-4 if they are fresh). Mix it with 1 cup of boiling water and steep for 10 min. Strain. For strong infusion, let it steep for overnight. You can add one tablespoon of calendula bark and two tablespoons of seeds, if necessary. And if you are interested, you can also mix some lemon juice and honey. Adding this natural herb to your diet will provide you with a vast amount of nutrients, necessary vitamins and minerals that are required by your body. Calendula contains anti-oxidants in the form of flavonoids and carotenoids. The leaves have beta-carotene and lutein, which are vitamin A carotenoids that work as antioxidants. Mankind has tapped the nutritional value of this herb for generations. There is almost no match for the kind of benefits derived from using this herb. It can cure many diseases and helps you to maintain an effective immune system. Though the exact value of nutrition derived from this plant is not easy to describe (as it contains many different properties), it is used in several different ways, and for various purposes. Your health is your most important asset, which is why you must take care of it at all costs. Using natural remedies, instead of artificial drugs, has lots of benefits and almost no side effects. The Calendula plant is one of the best herbs that we have got as a gift from Mother Nature. The medicinal properties of Calendula have a huge potential to fight away the complications related to skin, hair and health. The only question is how effectively we can use it to make our lives healthy and active. This herb is one of the safest herbs out there. It is not counter indicated with any medication. But if you are allergic to marigold, topical application of this herb may cause rashes. Pregnant and lactating women should avoid using this herb in any of its forms, just to be safe. Allow nature to heal you. Sometimes, the answer to our health woes lies just at an arm’s length. Reach out and grab some wellness. Always consult your doctor before using this herb.